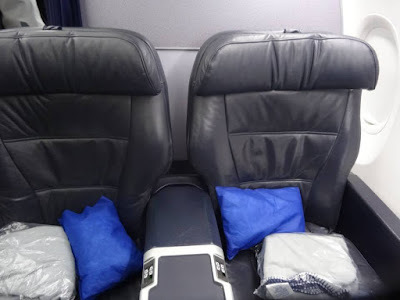 Home » buenos aires » business class » copa airlines » EZE » Fare sale » fare sales » new york » panama » Copa: New York to Buenos Aires from $1278! Copa: New York to Buenos Aires from $1278! 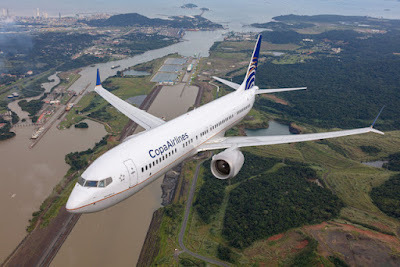 Copa Airlines having a sale from Buenos Aires to New York via Panama. Prices start at $1278 with short layovers in Panama. 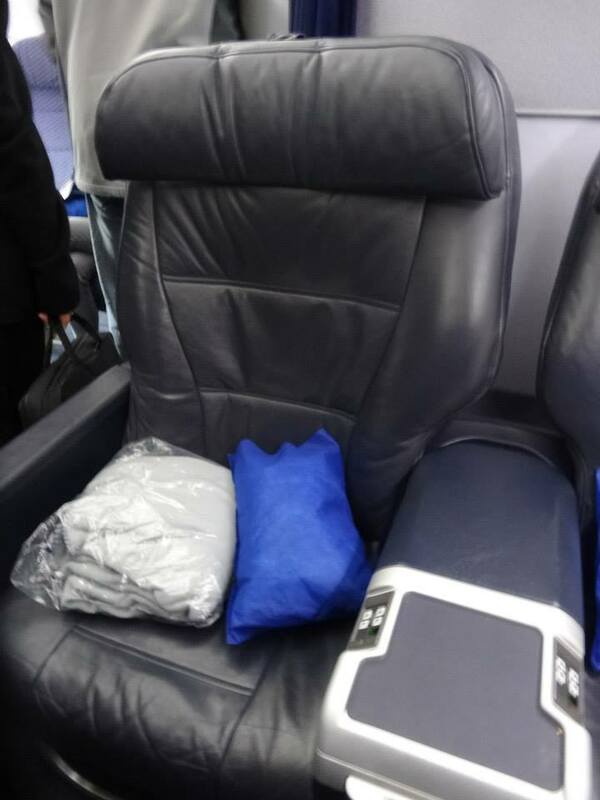 The price is great but the product not so much with recliner seats the whole way. Here's our trip report on their Boeing 737-700! Sample Flights from Buenos Aires to New York from $1278! These are perfectly acceptable on short haul or even East Coast to Panama flights but on longer flights they are at a disadvantage over Avianca or other carriers.